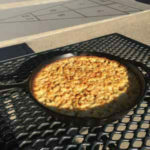 this is a copycat recipe from the smith restaurant in NYC for their mac and cheese made in a cast iron skillet. 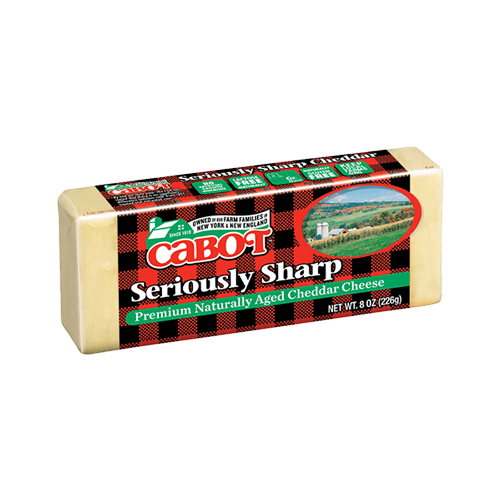 preheat oven and a shallow ovenproof baking dish or cast-iron skillet to 400° f.
in a large pot of boiling, salted water, cook pasta to al dente. strain but do not rinse. simultaneously, in 2-quart, heavy-bottomed stockpot, whisk butter and flour together over medium heat to make a blonde roux. add milk and heavy cream; whisk until boiling. add all the cheese, reserving ½ cup of parmigiano reggiano; stir until mixture is melted evenly throughout. add cooked pasta to cheese mixture, season to taste with kosher salt and freshly ground black pepper. remove hot baking dish from oven and butter it evenly while hot. add entire contents to buttered baking dish, sprinkle top with reserved parmigiano reggiano. bake in the middle of the oven for 25 minutes, until top is browned.